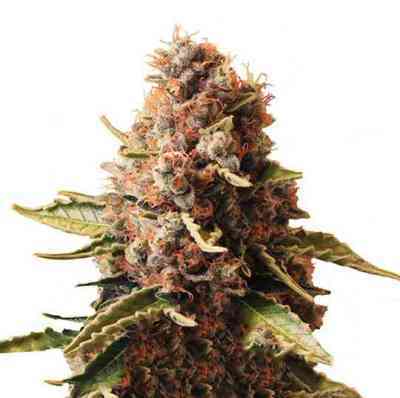 For beginners and those new to growing cannabis seeds, the Original Sensible Seeds Chronic Lights is a great place to start. It's strong, it's powerful, and boy does it smell, but with an effect you can only dream of, no one should be without it. 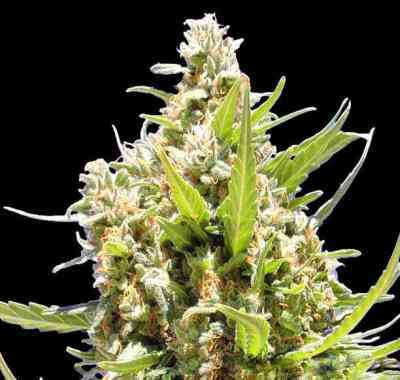 The Chronic Lights Original Sensible uses two of the most notorious narcotic cannabis strains to create fully feminised seeds that can grow into extraordinary plants with no hassle at all. 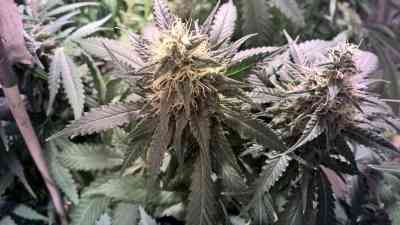 High yielding, incredibly potent and resistant to almost every environment, this is a beauty everyone can grow. 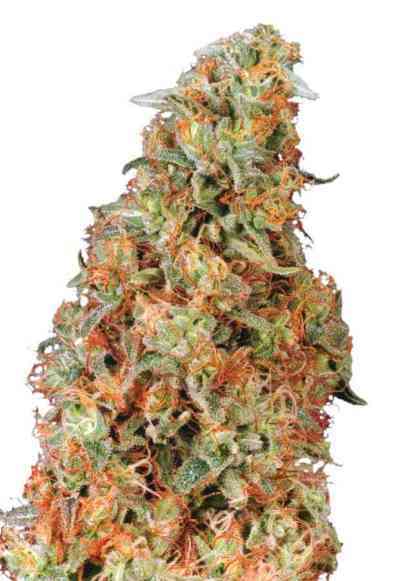 Its strong flavour hits the nostrils from the very beginning with that distinct Chronic power permeating everything that comes close. 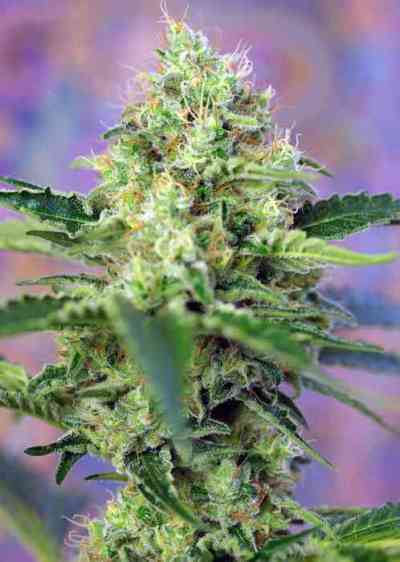 And though feminised seeds that use this quality of strain are usually well out of budget for the beginner, these cheap cannabis seeds offer you the quality of effect without the strain on your wallet. In just 60 days, expect up to 650 gr/m2 when you are growing cannabis indoors and 800g per plant outside. And every ounce uses that sensational Chronic power and aroma mixed with the delicious Northern Lights narcotic effect to stone you so well, it won't be long before you are rushing back for more.